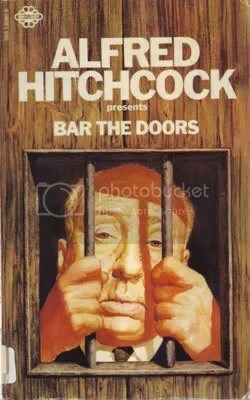 I’m a bit wary of the ‘Alfred Hitchcock’-edited anthologies as some have perhaps more to do with crime and detection than horror and the supernatural, but Bar The Doors ticks all the right boxes. My friend Rog at Haunted Doll’s House has also suggested the following. 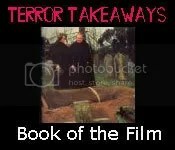 There’s a helpful page devoted entirely to anthologies attributed to Hitchcock at Alfred’s Place.